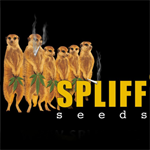 Spliff Seeds - Royal Thai. Free US delivery. Royal Thai is made of an Early Thai mother and a Skunk no.1 father. She is a tall and lanky plant. A big yielding strain that takes longer to mature, but is definitely worth the wait. She has big resin production. Curing her for longer will hugely benefit Royal Thai's quality. The taste and high will be sensational. Keep a maximum of 9 plants per square metre. 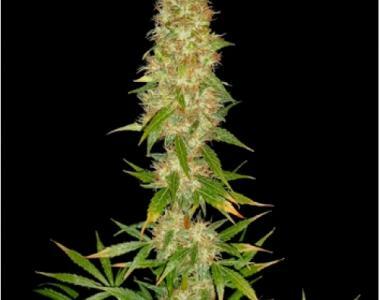 Early Thai x Skunk no.1.